HerStyler Nourishing & Moisturizing Shampoo smoothes the hair fibers and hair becomes easier to untangle, feeling silkier and looking shinier. 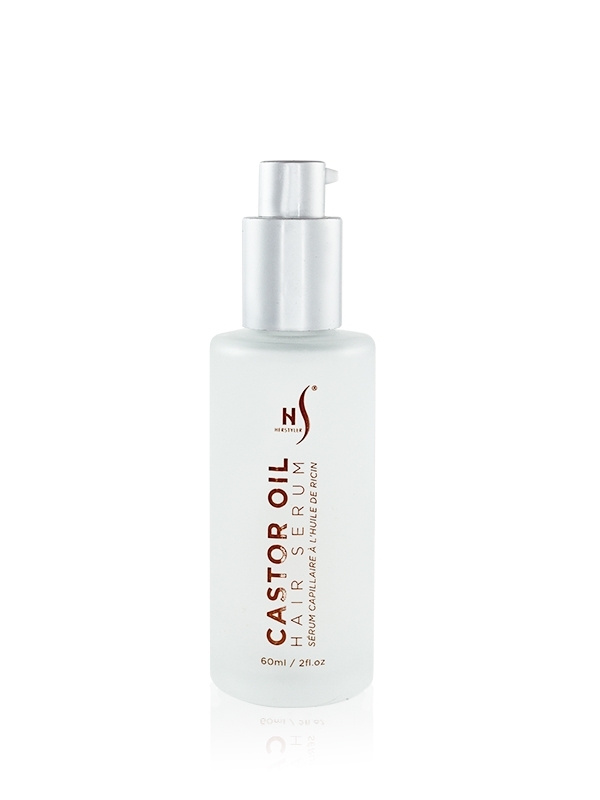 Enriched with proteins derived from plants and olive oil, this unique combination of treating agents helps nourish the scalp and delivers abundant moisture against deydration and breakage. Formulated especially for hair often styled with high-heat styling tools, our Heat Protective Straightening Cream will protect your hair from damage and breakage. This Leave-in Heat Protective Straightening Cream will not only protect your hair, but will leave your hair shiny and smooth. 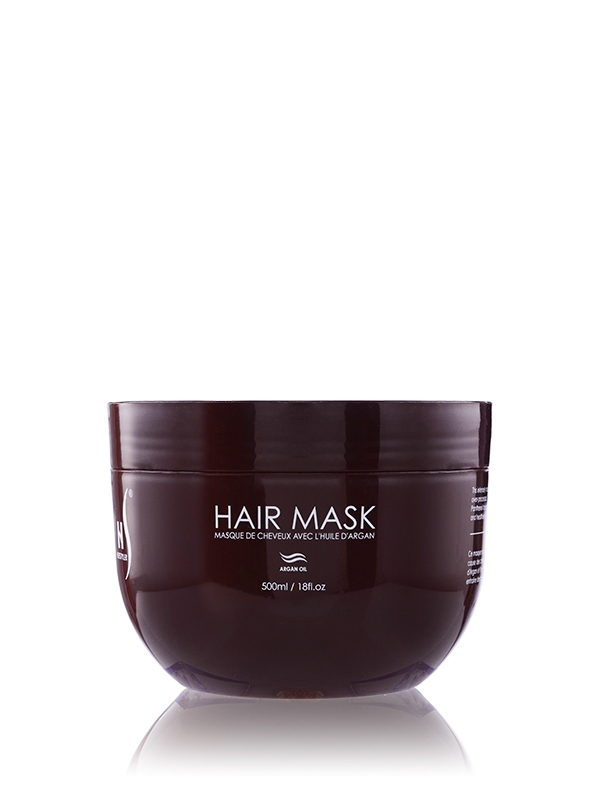 This intensely nourishing mask repairs and prevents further breakage due to over-processed, dry and damaged hair. 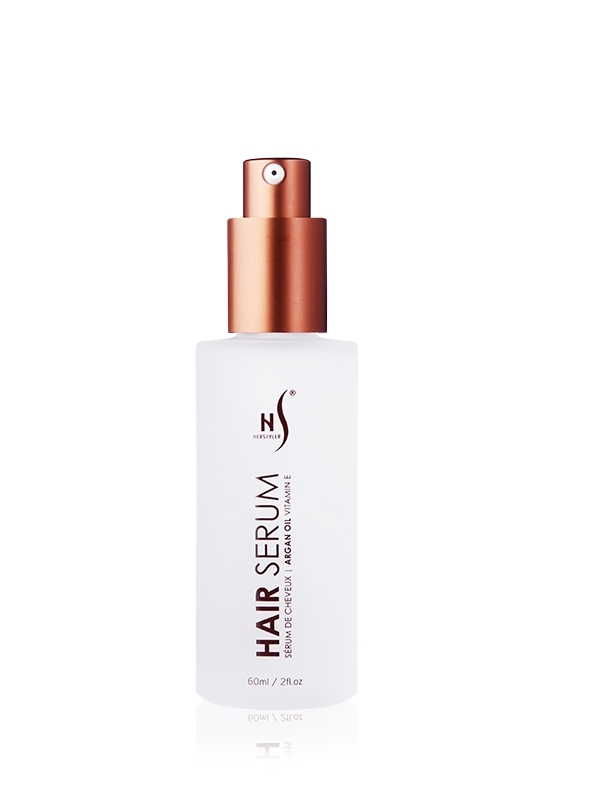 This hair serum is Argan Oil with Provitam E formula for healthier hair and instant shine. 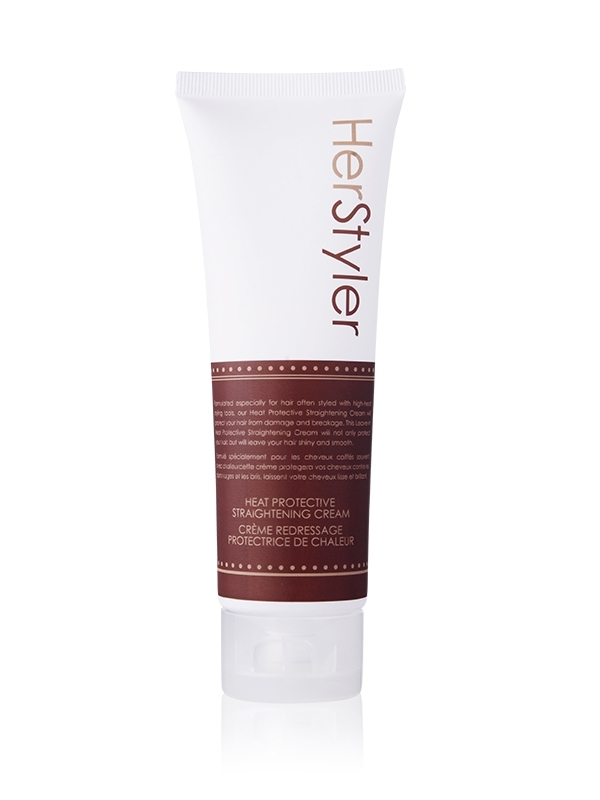 Herstyler’s Argan Oil Hair Serum is a hair stylist’s dream! 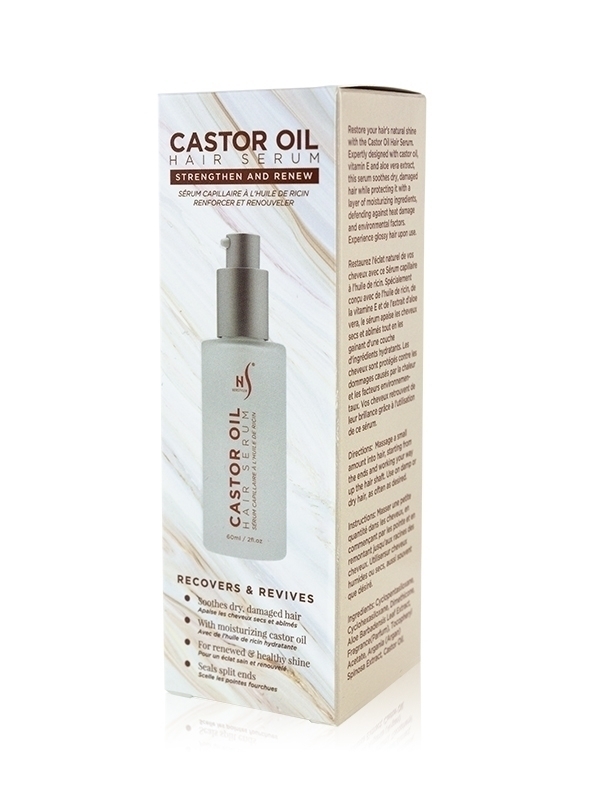 This fantastic product instantly eliminates frizz and wiry, unmanageable hair by instantly controlling, smoothing and shining! 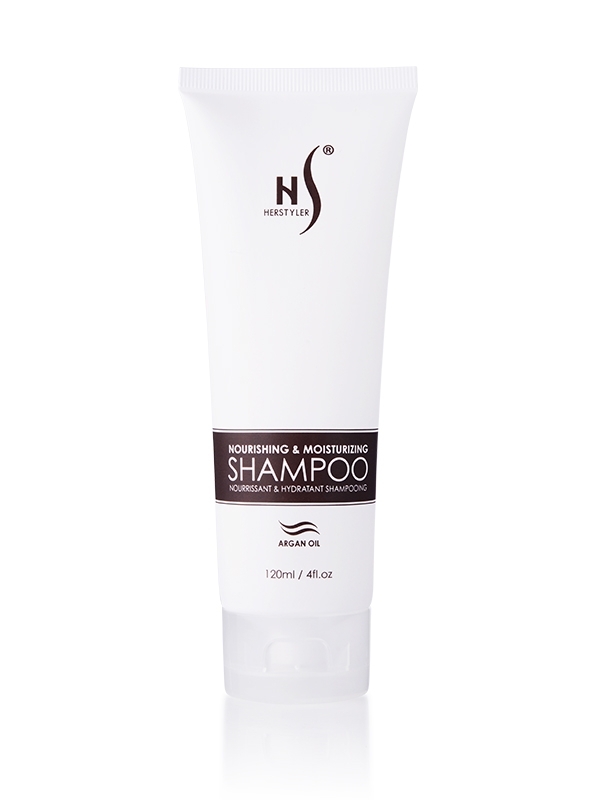 Thoroughly massage shampoo onto wet hair and work into a rich lather. Rinse thoroughly, and repeat if necessary. 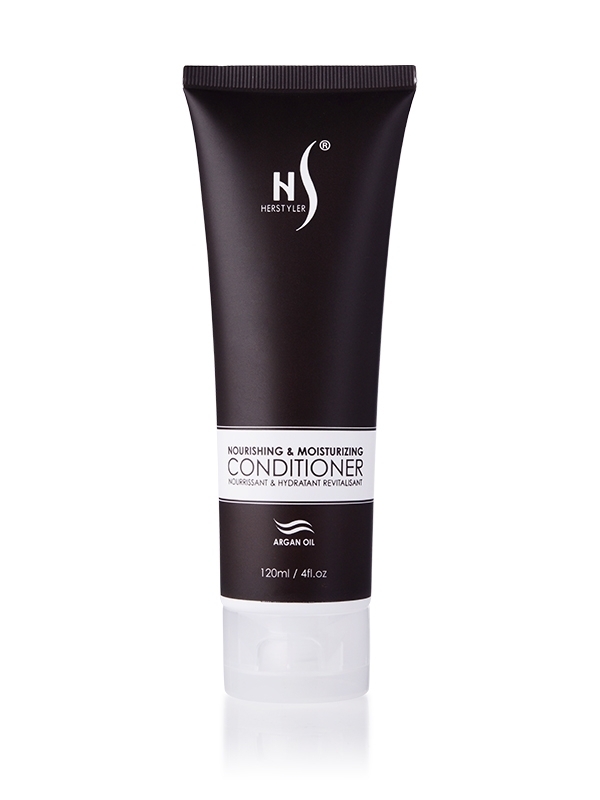 After shampooing, apply a generous amount of Nourishing & Moisturizing Conditioner to hair, concentrating on areas that need special attention. Leave on hair for desired length of time. Rinse, dry and style as usual. For all hair types. Apply the cream before styling. Best used in combination with HerStyler Hair Serum. It is natural for hair to steam while styling. 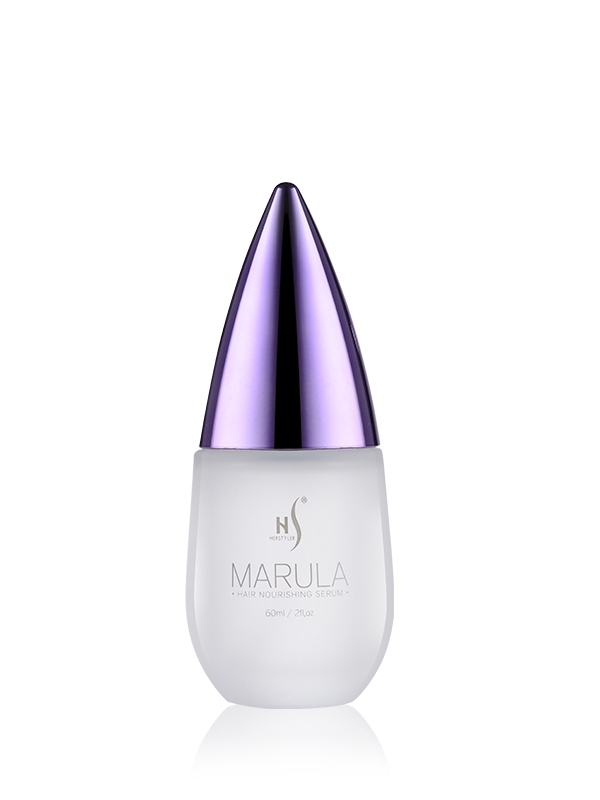 Use a small amount on damp hair before styling for ultimate shine and softness. Apply to dry hair before and after straightening to seal split-ends and reduce fluffiness. 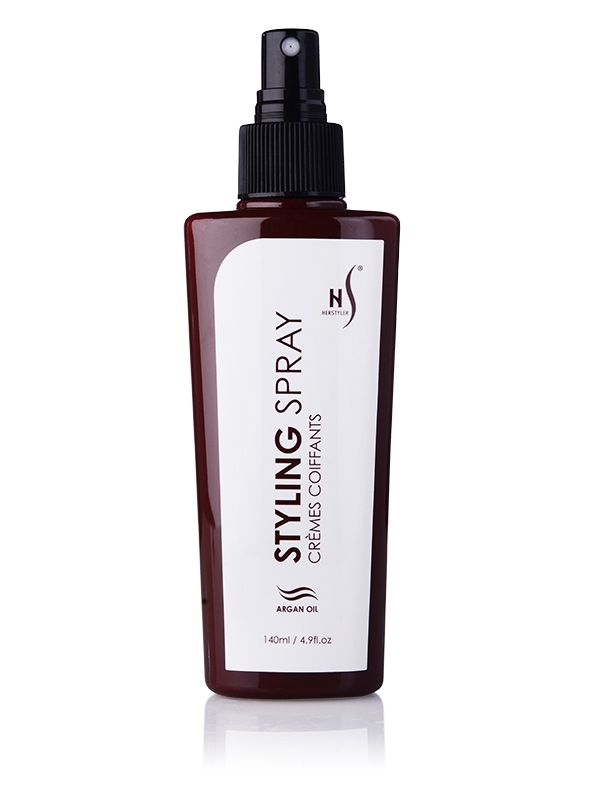 After obtaining the desired styling, spray evenly over dry hair for a perfect finish. Massage a generous amount into your hair. Wait 5-8 minutes before rinsing. Aqua/Water/Eau, Cetearyl Alcohol, Cetrimonium Chloride, Paraffinum Liquidum, Dimethicone, Polyquaternium-37, Parfum/Fragrance, C13-16 Isoparaffin, Trideceth-6, Citric Acid, Magnesium Chloride, Magnesium Nitrate, Iodopropynyl Butylcarbamate, Methylchloroisothiazolinone, Methylisothiazolinone, Biotin, Aloe Barbadensis Leaf Juice, Tocopheryl Acetate (Vitamin E), Argania Spinosa Kernel Oil. Aqua, C13-16 Isoparaffin, Propylene Glycol, Dimethicone, Glycerin, Argan Oil, PEG/PPG-17/18 Dimethicone, Phenoxyethanol, Carbomer, Aminomethyl Propanol, Behentrimonium Chloride, Guar, Polyquaternium-10, Amodimethicone, Aroma, Panthenol, Sunflower Seed Oil, Trideceth-6. Water, Acrylates Copolymer, Nonoxynol-10, Phenoxyethanol, Hydroxyacetophenone, 1,2-Hexanediol, Sodium Lauroyl Sarcosinate, Fragrance(Parfum), Hydrolyzed Soy Protein, Argania Spinosa Extract. Aqua, Argan Oil, Glycerin Dimethicone, Dimethiconol, Cyamopsistetragonoloba Gum, Cetyl Alcohol, Cetrimonium Chloride, Stearoxypropyltrimonium Chloride, Panthenol, Amodimethicone, Steareth-3, Peg-5M/Cetearyl Alcohol, Hydroxyethylcellulose, Fragrance, Disodium EDTA, DMDM Hydantoin, Methylchloroisothiazolinone/Methylisothiazolinone. Honestly, truly the best product out. The shampoo and conditioner actually does what it says it’ll do. 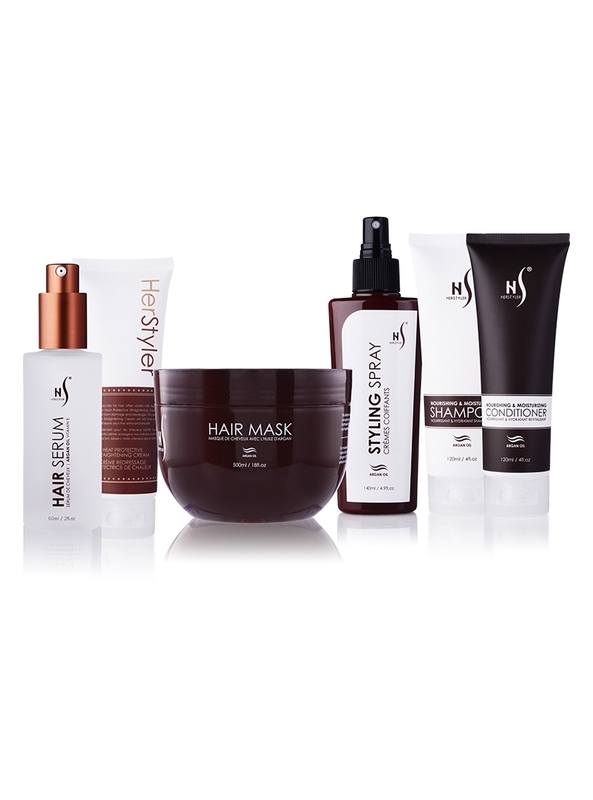 I’ve tried many, many products that claim to give you silkier, shinier, healthier looking hair and none compare. The holding spray isn’t heavy and still holds while leaving the hair soft. It also smells lovely which is always a plus. I Don’t think I’ll ever use any other products in my hair. I love, love, love this line.